Ms. Shelby Jean Stephenson, 82, of Benson, passed away Wednesday, February 6, 2019, at WakeMed Hospital in Raleigh, NC. 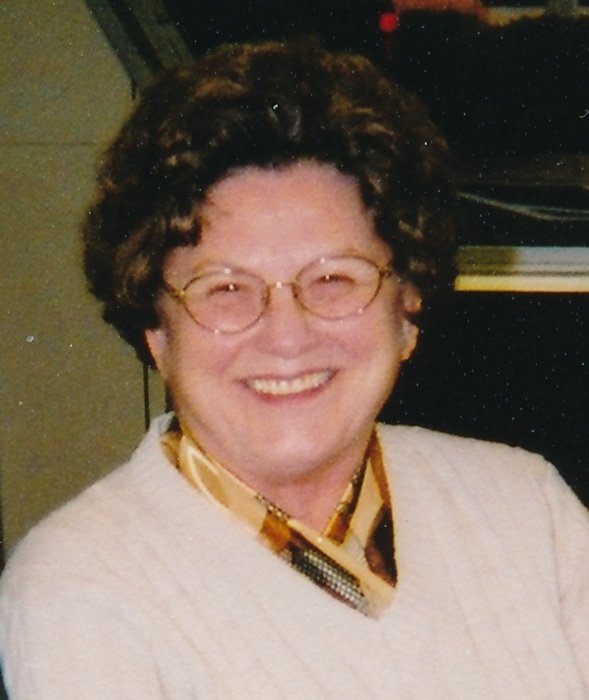 Ms. Stephenson's funeral service will be held on Sunday, February 10, 2019, at 3:00 pm at West & Dunn Funeral Home Chapel in Benson. Officiating the service will be Rev. Michael Whitley. Interment will follow in Banner Chapel A. C. Church Cemetery. The family will receive friends from 2 to 3 pm at the funeral home. Survivors of Ms. Stephenson include her husband; Levern Stephenson of the home and a daughter; Clarissa Stephenson of Benson.